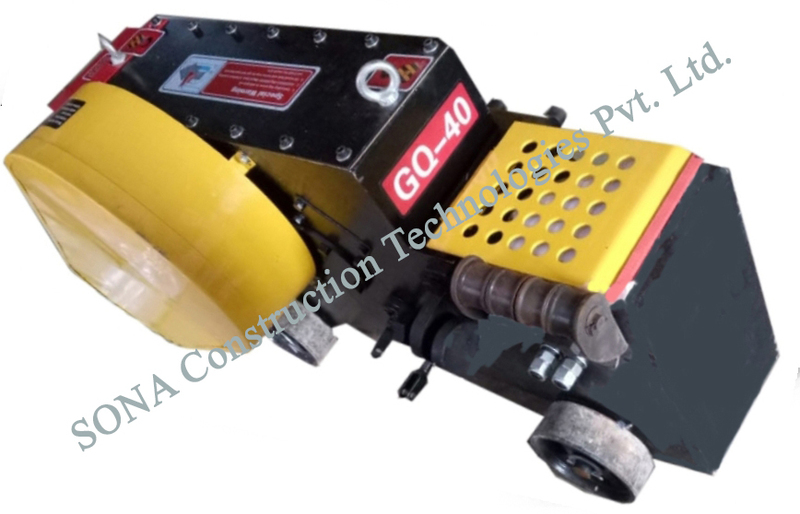 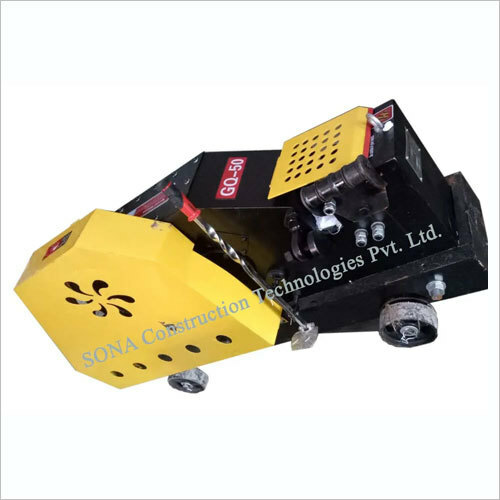 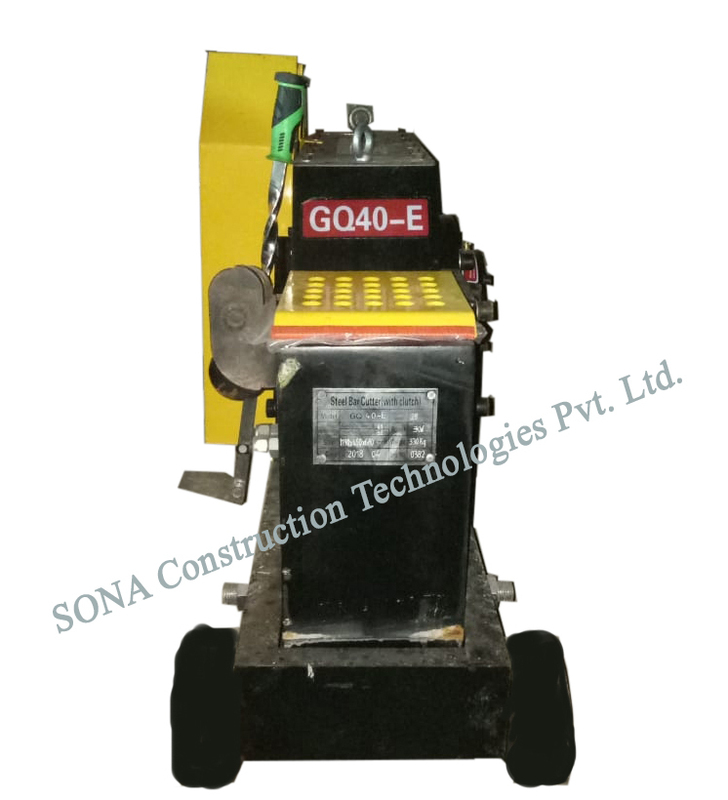 Reckoned as leaders in this industry, we are providing our esteemed clients with excellent quality Bar Cutting Machine 40mm. 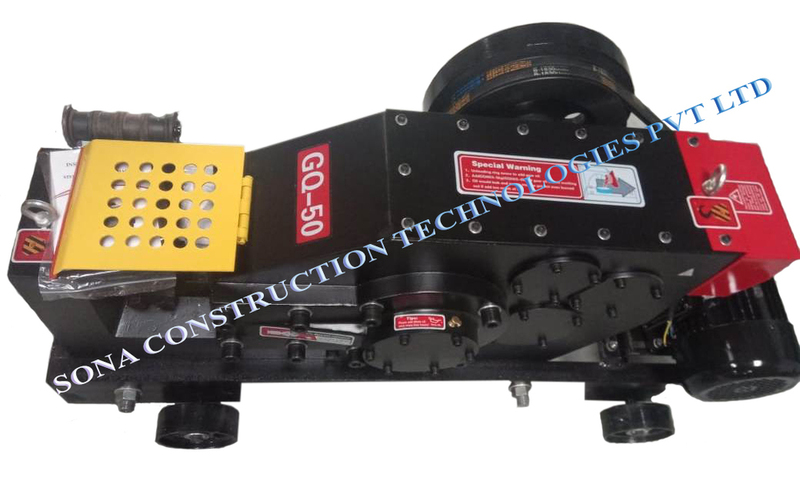 The offered range is manufactured using high-grade components and contemporary technology by our skilled experts. 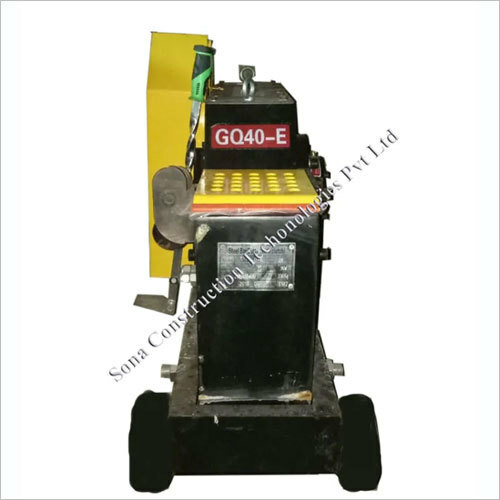 We assure our clients that our range is quality tested on predefined parameters, in order to meet international standards. 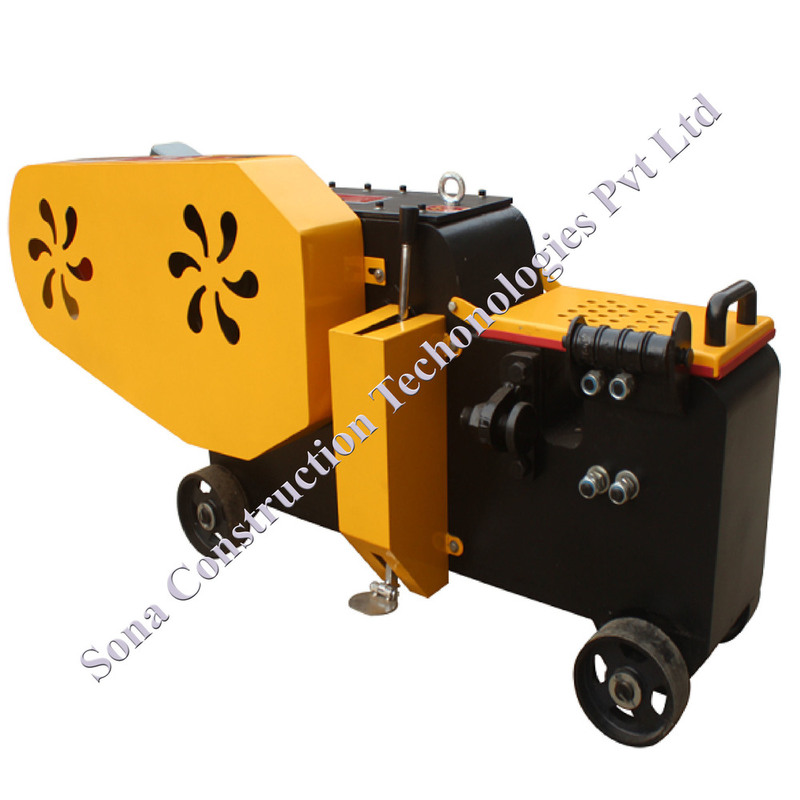 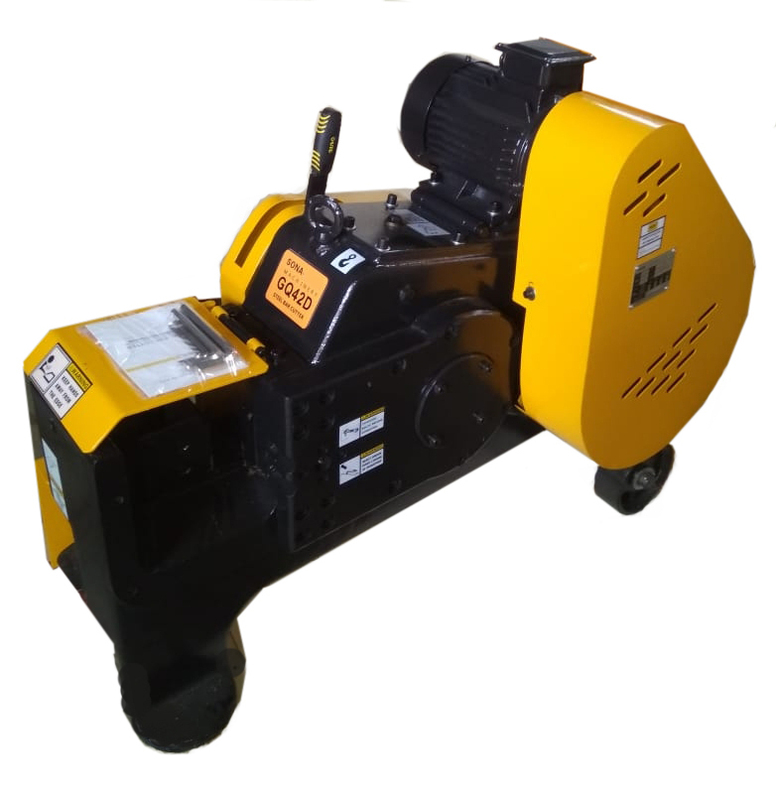 Apart from this our prestigious clients can avail this cutter, as per their needs, at a highly competitive price.